A block of 20 rooms is reserved at the Holiday Inn Express for Wednesday, June 5 and Thursday, June 6, 2019. NSATA SEC participants are eligible for a standard room for $128.00/night plus tax. 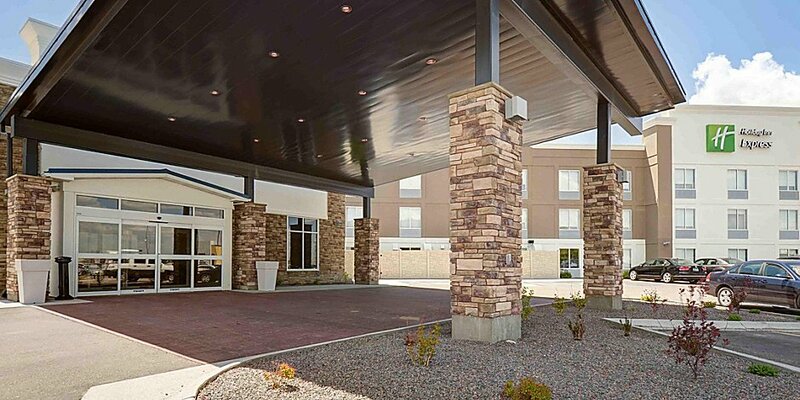 To reserve a room, call (308) 532-9500 and provide the block code NSA to the reservation agent. Room must be booked by 5/6/2019. After this date, rooms will be released back to the hotel for general use. Hotel Cancellation Policy: You may cancel up to 6:00pm Central Time the day prior to your arrival. Failure to do so will result in a charge of 100% of the first night and cancellation of any remaining nights.